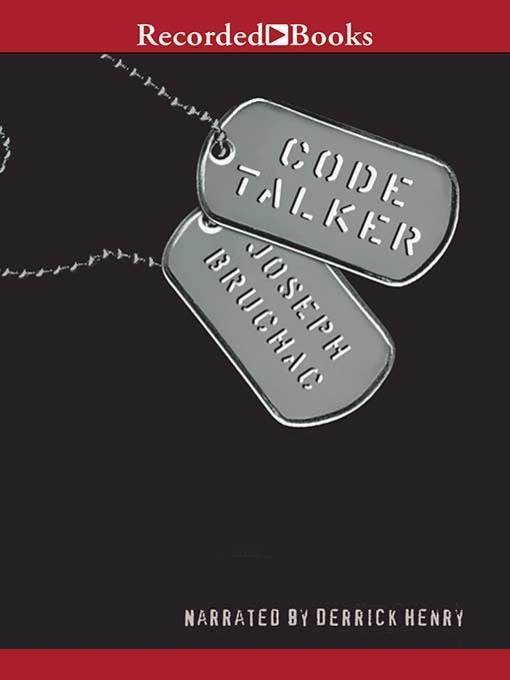 Code Talker, with starred reviews from Booklist and Kirkus Reviews, is a Booklist Top 10 Historical Fiction for Youth. Although the mission school bans all that is Navajo, Ned secretly clings to his native language and culture. Proudly joining the U.S. Marines in 1943, he becomes a top-secret Navajo Code Talker. During bloody battles for Japanese islands, Ned and his brave band of code-talking brothers save thousands of lives using Navajo encryption the enemy never cracks.